There are plans in both NSW and Victoria to re-establish the doomed building advisory service, Archicentre as potential standalone entities. 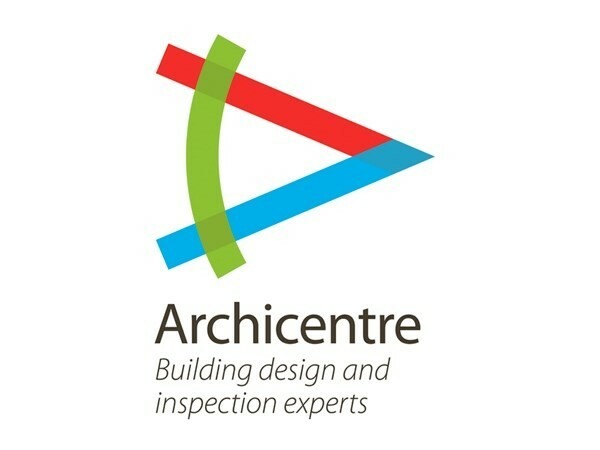 Fairfax is reporting that Archicentre members in Sydney voted on Tuesday to re-establish the service under the new name Architects Advisory Service NSW in response to the Australian Institute of Architects’ decision to close down the business last week due to financial reasons. The same report said that Victorian Archicentre member Peter Georgiev said he was looking to set up a new independent organisation called Archicentre Australia. If they do become independent, the Institute is at risk of losing a hefty number of members because the standalone Architecentre employees would no longer need to be registered with the institute to work. "There's presently 63 former Archicentre members in NSW who could just leave the AIA," Leonard Martin, a member of the NSW Archicentre consultative committee, told The Australian Financial Review. "That's a lot of revenue the AIA could be looking at losing." The Institute’s new CEO Jennifer Cunich told the AFR that she couldn’t comment on Archicentre during the liquidation process.